This year’s annual awards for the tops in the mobile industry were unveiled at the Mobile World Congress in Barcelona. The awards are given to the best devices, apps, and technologies as selected by the GSM Association. While the full list of winners is rather large and a bit obscure, we’ve done the hard work for you and summarized all the top apps and devices from this years’ competition. The Best Feature or Entry Level Phone goes to the Nokia Asha 305, which offers a compelling dual-SIM package at an extremely attractive price. Best Smartphone goes to the Samsung Galaxy S3, which is no real surprise as the device has been selling like crazy since its release. Best Mobile Tablet goes to Google and Asus for their Nexus 7, which is still selling strong after being released last November. For Applications, Facebook won Best Mobile App for Consumers, Ever note won as Best Enterprise App, while the Best Overall App selection went to the Waze navigation app. Finally, Samsung picked up three awards for Device Manufacturer of the Year, Best Mobile Infrastructure, and Outstanding Overall Mobile Technology. 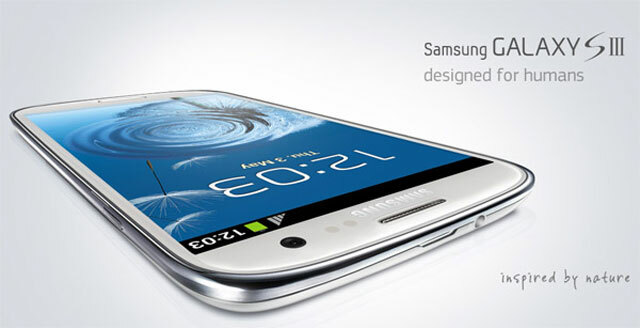 No wonder that the Samsung Galaxy S3 wins all these awards.